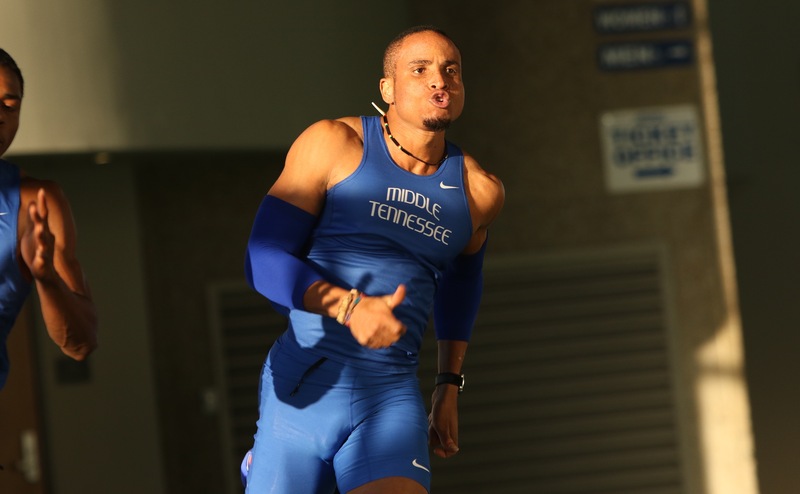 Middle Tennessee track and field was spectacular as usual in the Joey Haines Invitational hosted by Southeast Missouri this weekend. They tabbed seven first place finishes even though this was considered more of a tune-up meet for next week’s meet at University of Tennessee. 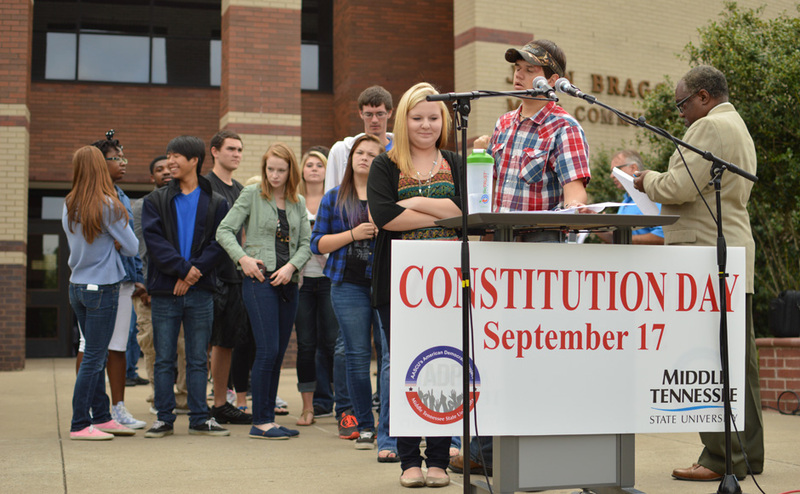 Coach Dean A. Hayes spoke on the importance of pacing throughout the season. Last weekend, the Blue Raiders broke the school record for the mile relay, a record that stood for a decade. 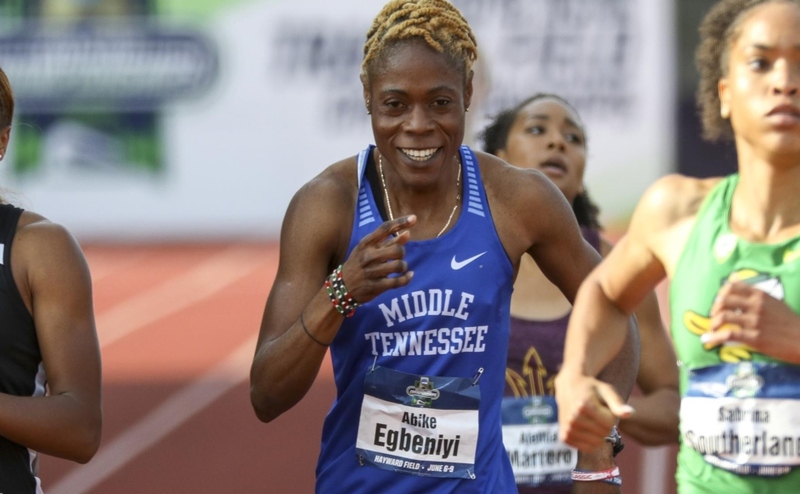 This weekend, Abike Egbeniyi broke the meet record again in the 400 meter dash with a time of 53.66. 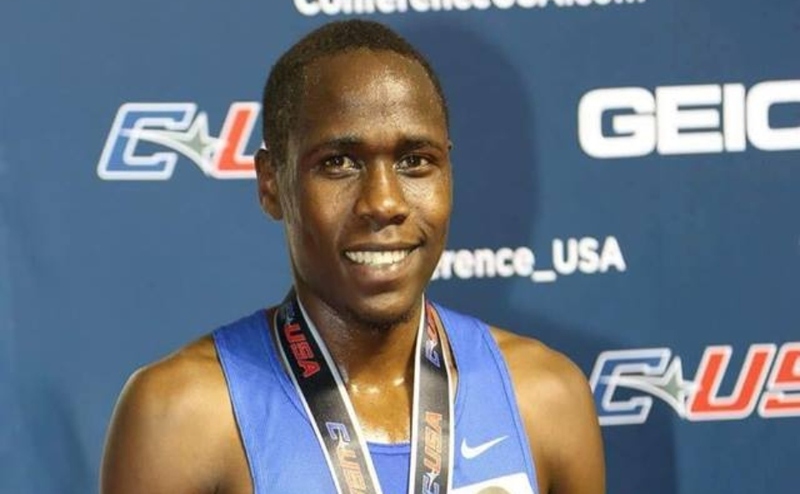 This record stood for 16 years, and Egbeniyi is on a great pace to start the outdoor season and is looking to run strong throughout the year in hopes for a conference or national title. The Lady Raiders had a great day in the sprinting events. Janet Amponsah won the 100-meter dash with a time of 11.50. Along with Egbeniyi’s record setting time in the 400 meter dash, Agnes Abu also placed 3rd in that event. Loveth Odia came in 3rd in the 200 meter dash with a time of 24.63. The men had an impressive day out in Missouri. 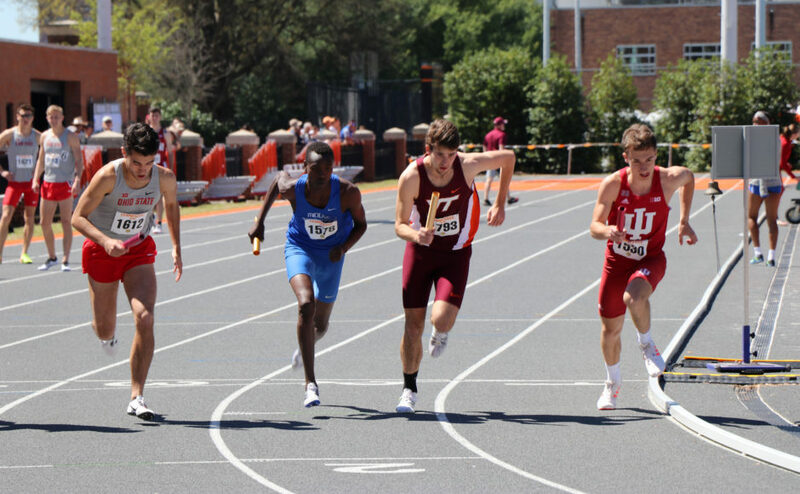 Tahir Walsh placed first in the 100 meter dash with a blazing time of 10.65, while Hilary Rono took first in the 800 meter run, after finishing with a time of 1:52.62. Jacob Choge continued his great start to the season with a win in the 1500 meter run. Choge finished with a time of 3:48.70. The mile relay team had a good showing. Adeniji Adedamola, Trevon Sanders, Ifiok Umoh and Eliud Rutto finished with a time of 3:13.88 winning the event. 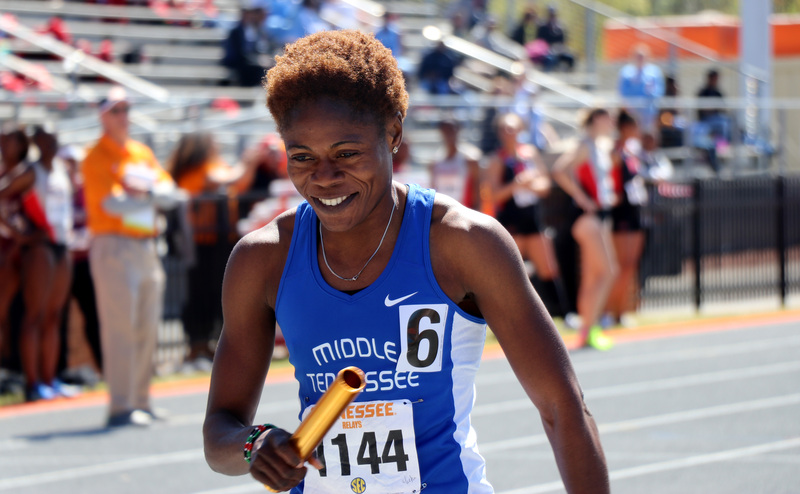 Next weekend, the Blue Raiders will travel to the University of Tennessee for the Tennessee Relays. According to Coach Hayes, the team will go all-in and do well in this meet.